ELVIS !. elvis image. 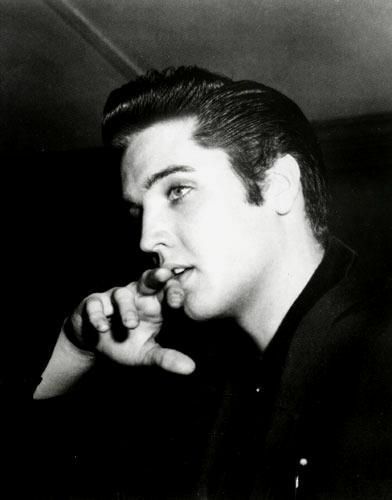 Wallpaper and background images in the Elvis Presley club tagged: elvis image king music photo. This Elvis Presley photo contains buổi hòa nhạc. There might also be guitar, chơi guitar, guitarist, người chơi guitar, and nghệ sĩ đàn ghita.